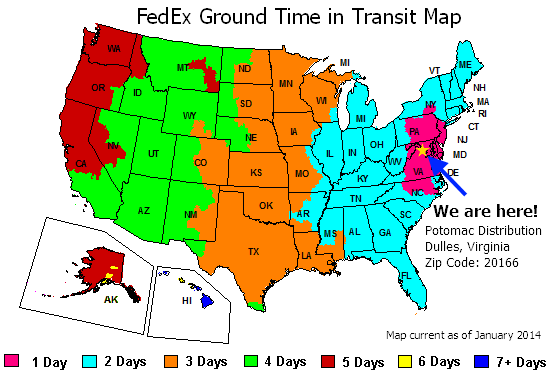 Every box includes 1 Double Autograph and 1 Single Autograph card. 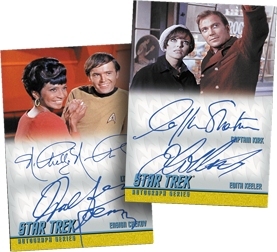 Double autographs include William Shatner/Joan Collins, Nichelle Nichols/Walter Koenig, Michael Forest/Leslie Parrish, Clint Howard/Anthony Call, Michael Ansara/Susan Howard, Grace Lee Whitney/Robert Walker Jr., and more! Single autographs include Shatner, Nichols, Maggie Thrett, Steve Sandor, Robert Phillips, Diana Muldaur, and more! 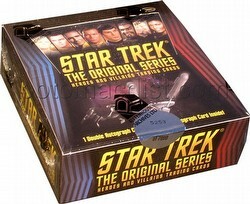 The base set includes 100 cards featuring the greatest heroes and villains from all 79 Star Trek episodes. Bonus sets include a 100-card parallel set (1:3 packs), an 18-card Tribute expansion set (1:6 packs), a 9-card Epic Battles set (1:12 packs), an 8-card Mirror/Mirror set (1:24 packs), and a 6-card Bridge Crew Shadowbox card set (1:48 packs). 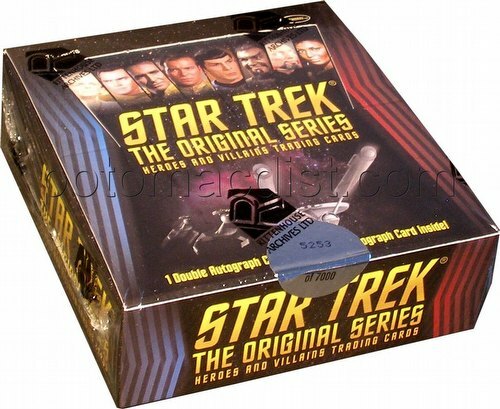 A Kirk/Star Trek 2013 Movie Preview card will be the case topper. Case incentives include a 3-case Nichelle Nichols Auto/Relic card, a 6-case Leonard Nimoy Silver Sig. Auto card, and an 18-case Archive box.